Oh? Well then. There’s seems to be a rumor going around stating that Square Enix has licensed off their older characters to Nintendo for them to use. Nintendo has not stated what this project is (nor if any of this is true for the matter). Since these are the older characters, and not necessarily from Final Fantasy, this opens up large opportunities for other characters to be used. Could it be Crono? The boy from Secret of Mana? Fan favorite Geno from Super Mario RPG? The god from ActRaiser? Slime from Dragon Quest? Last time we saw collaboration between the two countries, besides Fortune Street, a basketball game was released. 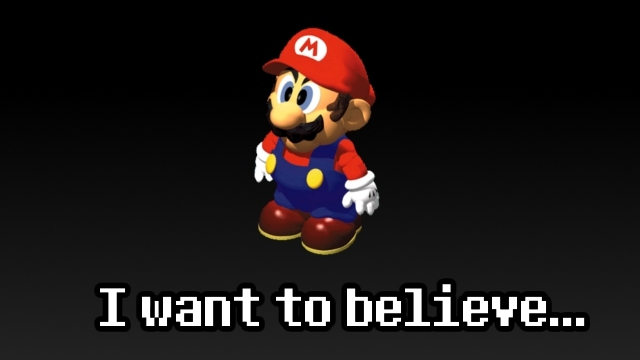 Well, if nothing comes out of Nintendo now about this rumor, then it’ll probably come out at E3. We’ll update you on this if anything arises. This entry was posted in Gaming News and tagged license, nintendo, rumor, square enix on April 19, 2012 by Steven T..